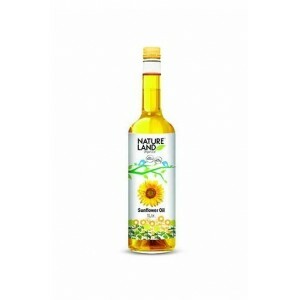 Natureland Organics Sunflower Oil 1 Ltr. 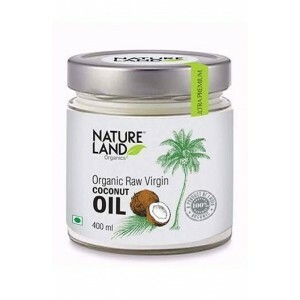 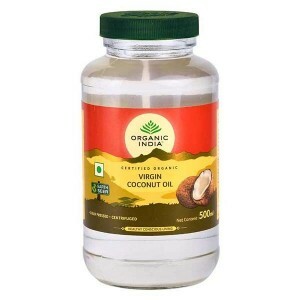 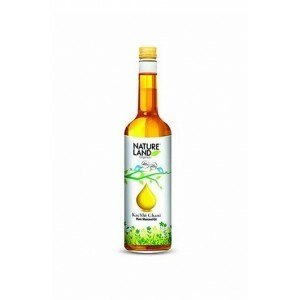 Natureland Organics Mustard Oil 1 Ltr. 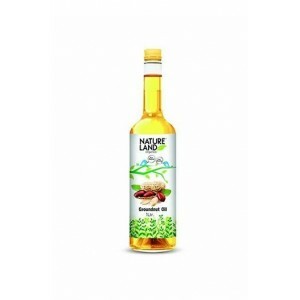 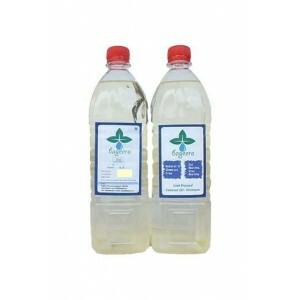 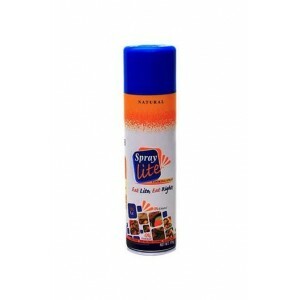 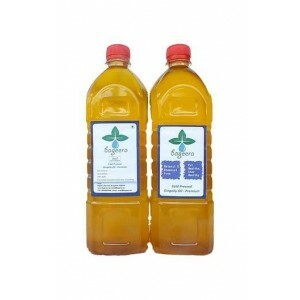 Natureland Organics Groundnut Oil 1 Ltr.